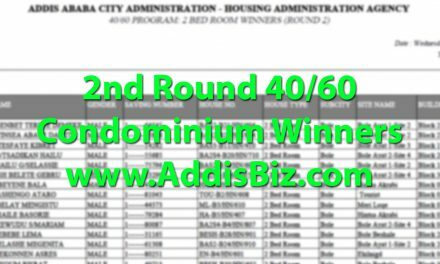 A condominium lottery will be held for five thousand low income government employees on June 30, 2018. 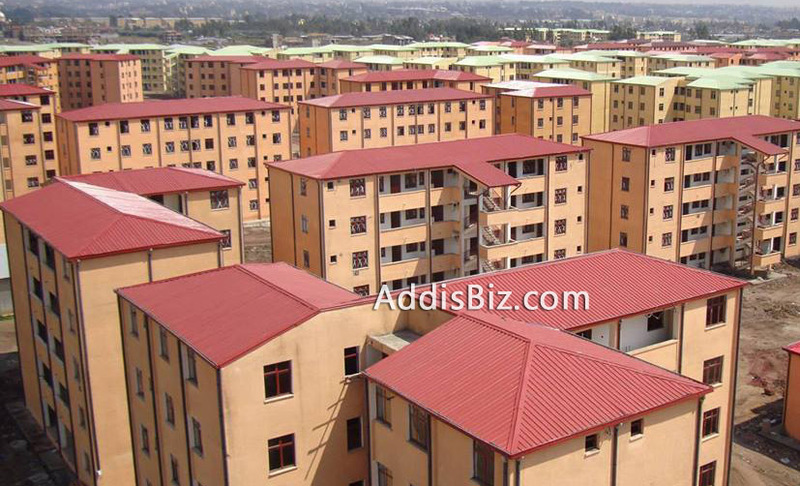 Addis Ababa mayor, Diriba Kuma has stated that the condominium lottery program will be held at Getfam hotel. 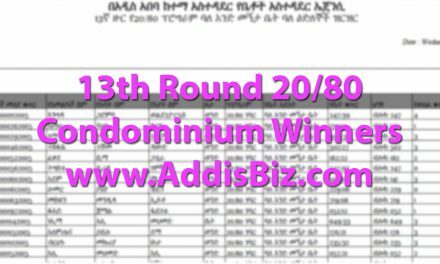 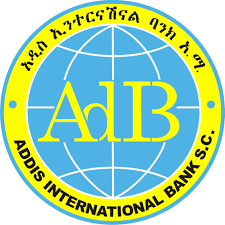 Addis Ababa City Administration bought the 10/90 condominiums from Addis Ababa Housing Development Agency at a cost of 400 ml birr. 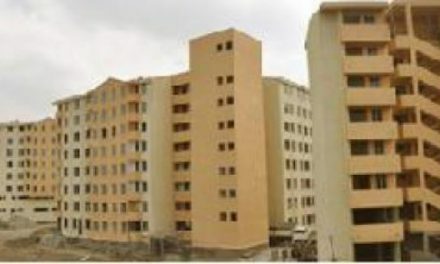 Government employees with monthly salaries upto 3,500 and with a minium of 5 years’ service, will be included on tomorrows condominium lottery. 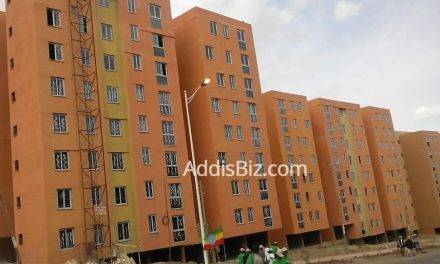 It was stated that the 10/90 condominiums will have a monthly payment of upto 315 birr.